Social media continues to grow larger and more widespread with each passing year. According to the website SocialMediaToday, more than 2.7 billion people use social media networking sites. That number translates into nearly a third of the entire global population. And more specifically, a third of the American population interacts with social media at least ten times per day! However, to correctly use the power of social media, companies must adopt a meaningful and appropriate voice, which we’re going to discuss further in today’s blog post. We have talked about the importance of establishing your brand’s voice in a recent post. So you might be wondering why voice is important in social media marketing also. Well, it’s important because social media is used to create relationships with a person or brand’s followers, and the right voice will convey your message in a more personal and meaningful manner. Speaking in third-person isn’t going to have a positive impact on your social media followers. Opting for first-person, however, will almost certainly benefit your social media marketing efforts. Of course, perspective is just one of the many elements to consider when choosing your social media voice. Voice is also important because it reflects your brand as a whole. If you come off as sounding unprofessional, visitors may assume this is indicative of how you handle business, at which point they will be less likely to purchase your products or services. Voice vs Tone: What’s The Difference? It’s a common assumption that voice and tone are the same, but this isn’t entirely true. While they share some similarities, they each have their own unique characteristics. Voice refers to the brand’s personality, often including adjectives to really strike a chord with its target audience. Tone, on the other hand, refers to the way in which a brand conveys its message. Voice and tone are used in conjunction with one another to communicate with a brand’s audience. Now for the million-dollar question: how do I find my brand’s voice? 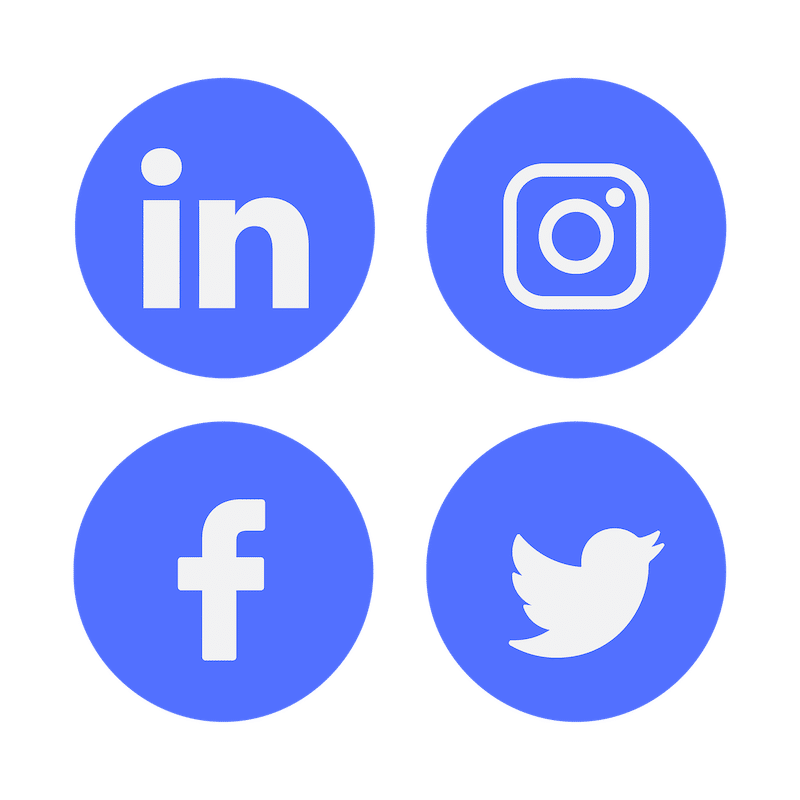 The folks at MarketingLand published a helpful article covering social media voice, in which it emphasizes the use of three key elements: culture, community and conversation. Culture consists of traits and characteristics that make your brand stand out from its competitors. Community consists of the way in which a brand’s target audience speaks to them (e.g. posting comments on social media, sending private messages, etc.). Lastly, conversation is the content that you wish to post on your social media accounts. By combining culture, community and conversation, you’ll have an easier time identifying the best possible voice for your social media marketing campaigns. Be consistent with your voice. Once you’ve chosen a voice and tone, stick with it throughout all of your social media marketing efforts. Market your brand as if it were a person. Use a personal tone on social media. Add adjectives to describe your brand and its respective products and/or services. Don’t try to force a tone that isn’t working. Browse through other successful brands to see which style of voice they are using. Have other tips or experiences you would to add to this post? Let us know in the comments section below! Need help finding your brand’s voice and establishing it successfully through various digital marketing platforms, including social media? Contact us to set up a free business review call to go over how we can help. What's Your Social Media 'Voice'? Do you know what your "voice" is for your business? Your voice conveys a lot about you and your business, so read on for some tips. My best advice is to be authentic. It’s terribly difficult to be consistent and for people to trust you if your marketing something that really isn’t your brand. I don’t think companies necessarily try to deceive, but if you attempt a “fun” voice and your product isn’t actually “fun” to you, your readers will sense it. Try to think outside of the box when brainstorming on your brand and the adjectives you will use to describe it. As a consumer, I feel like there are many adjectives that are overused. Your social media voice should be something that is invested in. Put the work in upfront, periodically evaluate and adjust as needed without jeopardizing what you’ve already established.